For several years Mike Armstrong has been an inspiration to all. The fact that he is an accomplished Musician, Martial Artist, and Mountaineer, has now captured the attention of the media. This has expanded his circle of influence to an international status leading to motivational speaking in America, Asia, and Africa with much success. These events have varied in topics ranging from Mountaineering to Martial Arts, Music to Faith. Now he is blending all of his life experiences to help motivate people to know that they can do much much more with their lives than they ever thought possible. 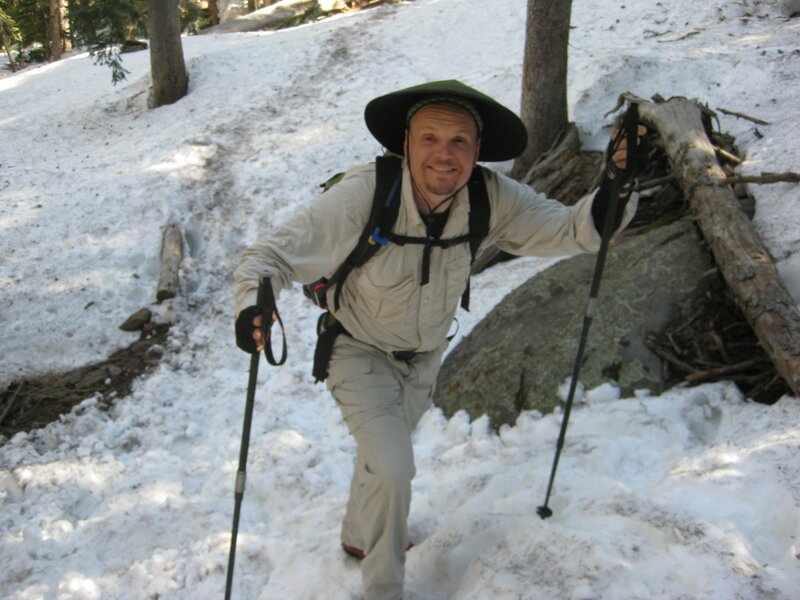 He shows how in spite of the loss of his eyesight he has become a Martial Arts Instructor, Professional Musician, Mountaineer, Published Author and Adventure Race Competitor. His story helps motivate people from all walks of life and challenges all of us to re-evaluate what is and is not a handicap. The only true handicap any of us have is the lack of motivation!